It's that time of year when winter pretty much stops being cute. The holidays are over, the streets and stores are no longer glittery and gold, the twinkling lights are already twisted and tangled in their designated plastic bins, and dirty brown sludge lines the roads and the bottom of your car. Sometimes you wake up in the morning to prepare yourself for the cold world, and as you look in the mirror, you feel especially dull or dreary looking. Instead of switching your beauty products or telling yourself you should have slept two hours longer, consider this: It could be the color you're in. Start by finding your skin tone. You can do this by using this little chart below, or you can use an app! If you're like me and either don't trust your judgement or just like to use another opinion, I would recommend the Bare Minerals app: MADE-2-FIT Makeup. Remember, it doesn't have to be spot-on, but you should have a general idea to make the next steps easier. Next, you'll want to find your undertone. This will tell you whether you're skin is more warm or cool. There are a few different ways to do this, I will run you through two of them. The first method only requires some natural daylight and your wrist. Flip your arm so that the inner side that isn't normally exposed to the sun is facing the natural light. Look at your veins and the area around them. If they appear to be more blue/purple-toned, then you have a cool undertone. More green/yellow/olive-toned means you have a warm undertone. It is possible that you can't decide and see both colors. 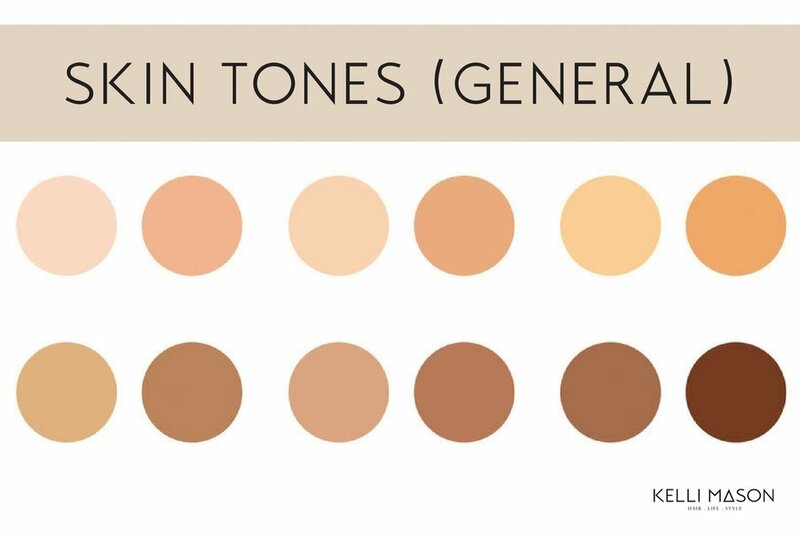 This means you have a neutral undertone. The next method requires a piece of white paper, natural light, and maybe a mirror or your phone. The idea is to expose your neck and the top of your chest to the light, then put the piece of paper close enough to your skin to be able see how the white makes your skin look. If your neck/chest appear more pink, then it's a cool undertone. If your neck appears more yellow or orange, then you have a warm undertone. Once again, if you really can't tell, then you probably have a neutral undertone. 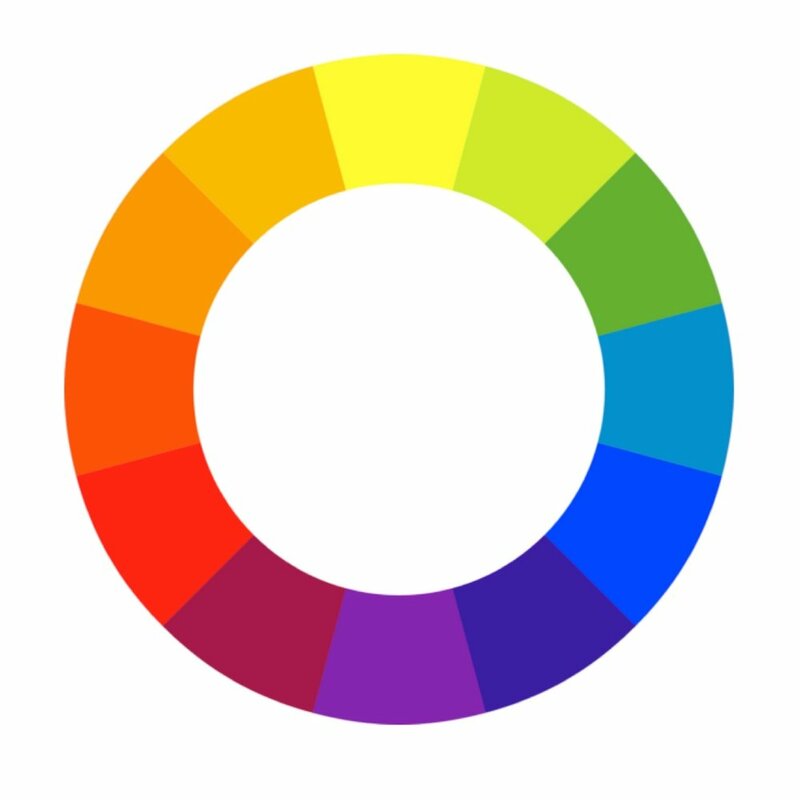 Warmer colors are mostly on the left side of the wheel, cool colors are mostly on the right. Staying within those colors is the best way to go, but that doesn't mean that people with warm skin tones can't wear blue and cool skin tones can't wear red; you just need to how! icy blues, bright whites, grey, and pale yellows are just a few of the many colors that cool-toned skin types can pull off! Neutral skin tones are the lucky group, because they will be able to pull off pretty much any color. 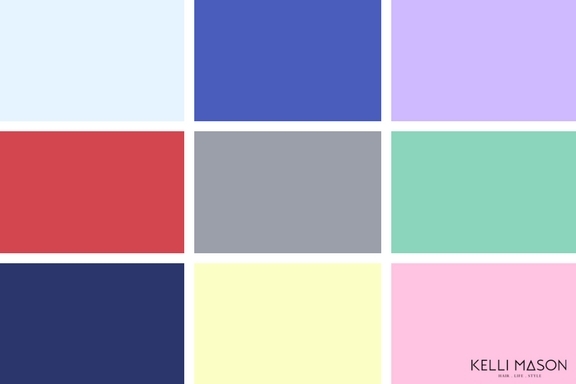 However, they can especially work the muted versions of each color. Hopefully this helped you more than it stressed you out! It's important to remember that this is certainly not something that you need to live by, but it does help point out some truths within our wardrobes. Does this mean that you need to pitch everything that doesn't seem to match your tone? Absolutely not. In fact, I wouldn't pitch anything. If you're worried about the underlying tone of a piece, just try to pair it with something that you know will work. Don't take things too seriously. In the end, it's up to you!